To say that billionaire entrepreneur Elon Musk is a busy man would be a huge understatement. 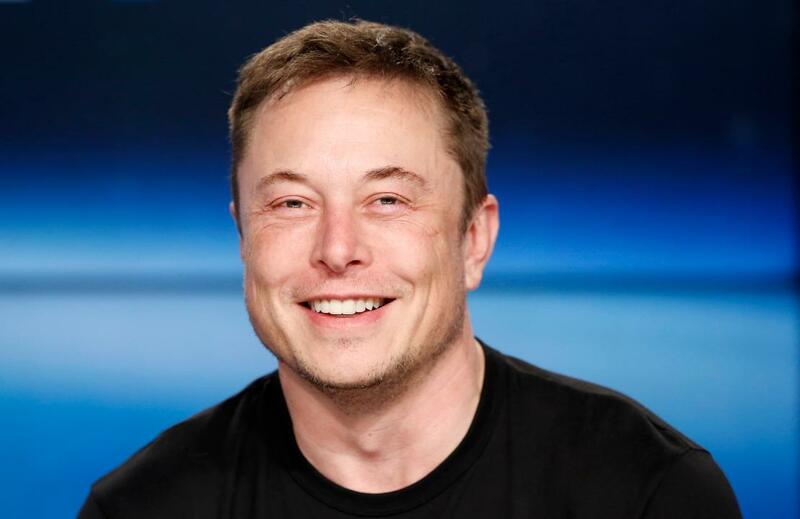 While the 47-year-old makes headlines for running big companies such as Tesla and SpaceX, he actually has a slew of other companies under his belt. From making hats to creating flamethrowers to building implantable brain-computer interfaces, Musk leaves no stone unturned when it comes to innovation. Here’s look at all the companies the South African-born business magnate has founded since his late 20s. Zip2—Co-founded in 1995 by Elon with his brother Kimbal and another business partner. The company provided an “internet guide” to help businesses get online for the first time. Zip2 was later sold to Compaq Computers in 1999 for $307 million. The deal made Musk a millionaire. SpaceX- Founded by Musk in 2002. The company is a private aerospace manufacturer and space transportation services company. Musk is still the CEO. Tesla-While the electric-vehicle company was first founded by Martin Eberhard and Marc Tarpenning in 2003, Musk later came on as an investor, eventually becoming the chairman of company and CEO. Neuralink—In 2016, Musk co-founded Neuralink with eight others. The neurotechnology company is currently developing ultra-high bandwidth brain-machine interfaces to connect humans and computers. Musk serves as the company’s CEO. SolarCity-Musk purchased SolarCity in 2016 as a subsidiary of Tesla Inc. The company specializes in solar energy services. It was founded in 2006 by Lyndon and Peter Rive. The Boring Company-In late 2016, Musk also founded The Boring Company, which specializes in infrastructure and tunnel construction. The company also makes flamethrowers and hats.